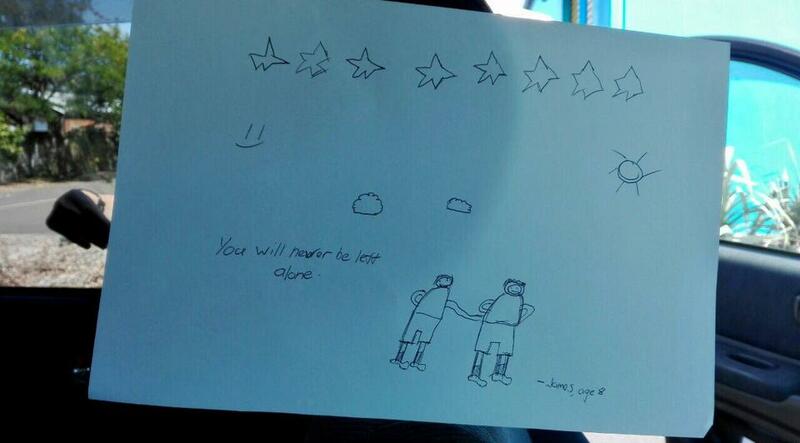 Eight-year-old James, from Palmerston North, conveyed the feelings of many other New Zealanders with a poster he created over this past weekend, following Friday’s mass shootings in Christchurch. Members of The Church of Jesus Christ of Latter-day Saints across New Zealand, like James, are reaching out in love and support to Muslim friends and neighbors in many different ways. 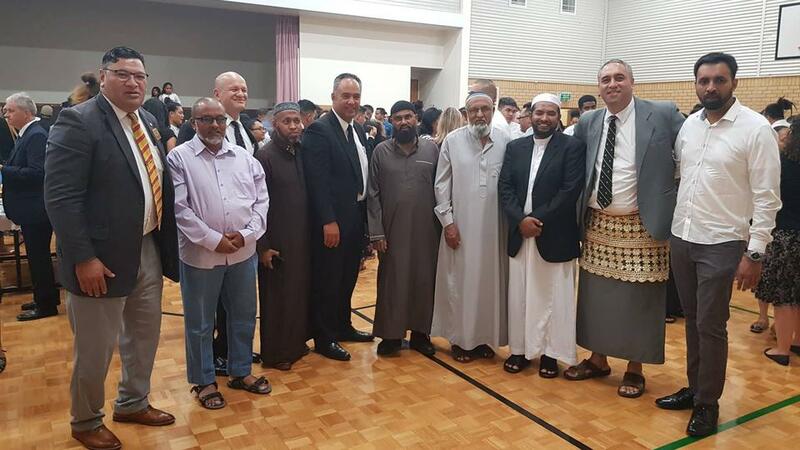 Last night in Auckland, Church members, and other supporters welcomed Muslim friends into a local meetinghouse for a devotional that drew a congregation close to one thousand strong. ﻿ Many Tauranga Latter-day Saints have placed flowers and kind messages at the Tauranga mosque. This news release was provided by the Church’s Newsroom in New Zealand.